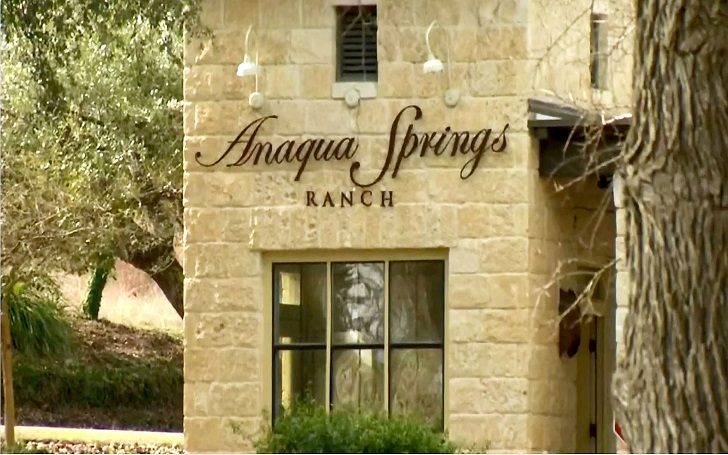 A man found the woman he was dating and two teenage girls shot dead inside a luxury home in San Antonio within a Texas gated community where they all used to live. The man called the authorities to the home at about 9:04 a.m. Thursday, January 10. According to Investigators in Bexar County, they believe the two teenagers had been murdered. However, authorities are working to determine if she was killed or committed suicide. The San Antonio Express-News reported that family members identified the woman as Nichol Olsen, 37. Bexar County Sheriff Javier Salazar says, "It's just too early to tell on the third person if that is a murder or a suicide". All three victims and the man who found the dead bodies lived at the home in Anaqua Springs Ranch. The man, who has not been identified, had a romantic relationship with the woman. Nichol, who reportedly worked as a cosmetologist, had children. One of her former clients said, "I just can't see that she would do that to herself or her children because they were everything to her."